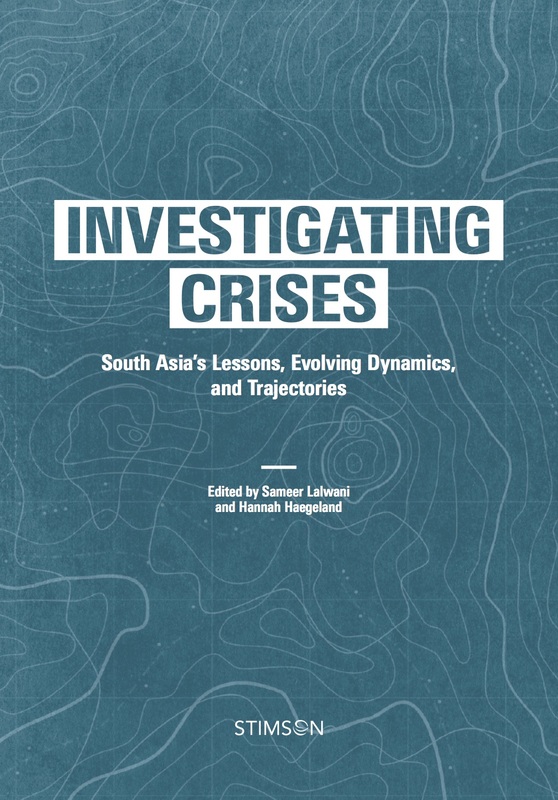 With gratitude and pride I present Stimson’s latest South Asia Program book, Investigating Crises: South Asia’s Lessons, Evolving Dynamics, and Trajectories. This volume builds on three decades of Stimson research and writing on the threat of conflict in South Asia. Within these ten chapters, authors from China, India, Pakistan, and the United States offer analysis based on their personal experiences and scholarship. We anticipate Investigating Crises will prove useful to policymakers, strategic analysts, and students of the region’s troubled dynamics. A durable peace appears distant two decades after India and Pakistan’s 1998 nuclear tests. These tests were supposed to lay the groundwork for deterrence-based stability on the subcontinent. Pakistan and India are not out of the woods – far from it. Future crises lie ahead. The essays in this volume offer fresh analysis on nuclear dangers and crisis dynamics. Our authors consider how crises are triggered, the role played by the media, organizational pathologies of the intelligence and national security establishments, and the severity of “nuclear-tinged” crises. 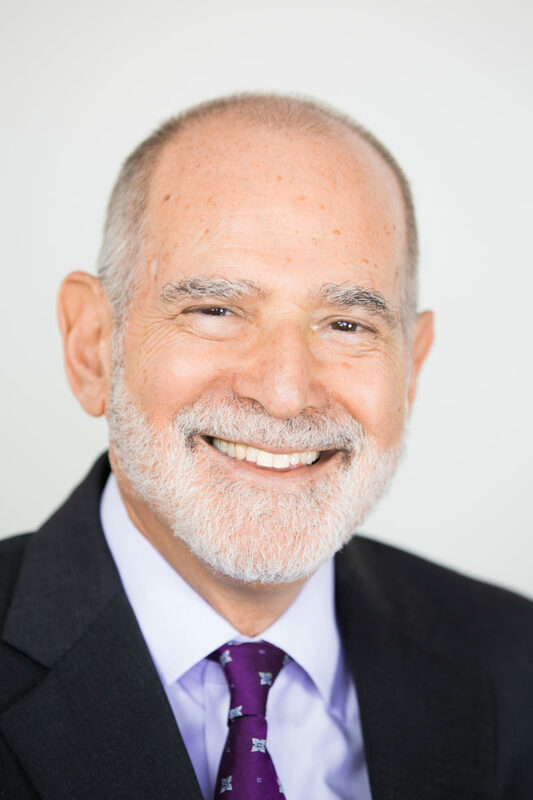 Stimson could not do this meaningful work without the support of the Carnegie Corporation of New York, the John D. and Catherine T. MacArthur Foundation, and the National Nuclear Security Administration. As ever, we are in their debt.